There are a lot of issues you aren’t likely to anticipate when you’re planning a long distance move. 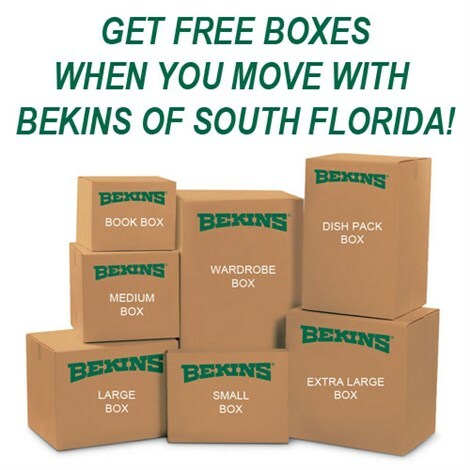 Hire the Coral Gables long distance movers at Bekins of South Florida and we can do all the anticipating for you! As a ProMover with the American Moving and Storage Association with over 125 years of experience in the industry, we know what questions to ask and what services to suggest to ensure your move doesn’t cause you any undue stress. It isn’t uncommon for movers to need a little extra space, either while they’re packing or while they’re unpacking. Our Coral Gables long distance moving crew makes that easy by providing you with short- and long-distance storage options. Simply pack your belongings into one of our wooden vaults and we will store it in our inventory controlled warehouse. Then, when you’re ready, we’ll send your vault straight to your doorstep. 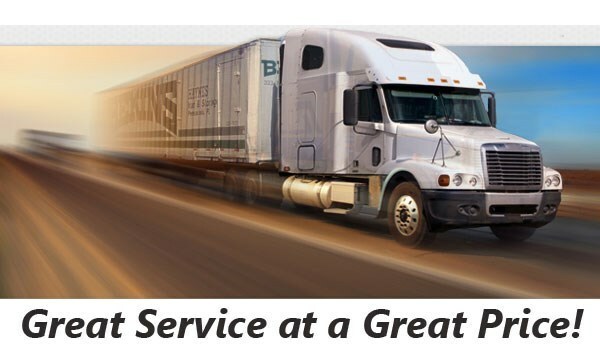 Our Coral Gables long distance moving company would love to tell you more! Give us a call or fill out our online form and we’ll answer all your questions and provide you with a free estimate!